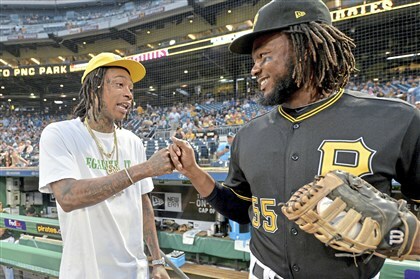 Wiz Khalifa greets Pirates Josh Bell before he throws out the first pitch Sept. 27 at PNC Park. Josh Bell is one of three finalists for the National League rookie of the year award. Free agency is underway. What's in store for the Pirates? In today’s specialized marketplace, rising from coat check attendant to top executive is nearly impossible, experts say. 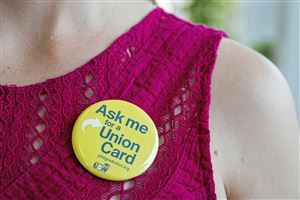 Giving workers a paid holiday on their birthday is just one of the little things that make a difference. Even in an age of online training, Top Workplaces ECI, Gallagher and Auberle expand on person-to-person options. Rivers Casino won the 2016 award for rewarding its employees for a job well done. The following special award recipients were chosen based on standout scores for employee responses to specific survey statements. As workplace philosophies evolve and office spaces adapt, having a desktop to customize remains a consistent priority for workers. Where are workers allowed to be the most innovative? EQT takes top prize for providing ‘innovation coaches’ to help employees get their ideas heard. As Pittsburgh works to attract full time residents — namely millennials — local companies are following suit and gravitating to the city. Breaking down into smaller departments makes it easier to schedule time off. Business leaders are likely to face some daunting human resources challenges in 2016 if they haven’t already. 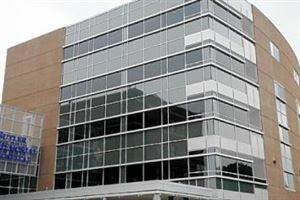 Nearly 20,000 employees in the Pittsburgh area responded to questions about their companies for the 2016 survey. 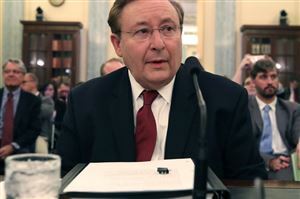 Rich Riazzi to retire after nine years as CEO. 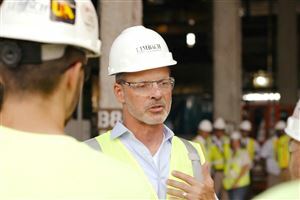 Limbach Holdings, a Strip District construction contractor, partially blamed a $4 million loss in 2018 on a severe labor shortage. 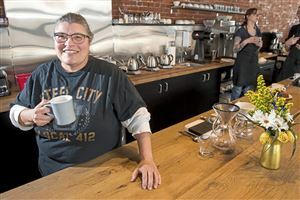 Is it harder for Pittsburgh's women restaurateurs to navigate the industry? 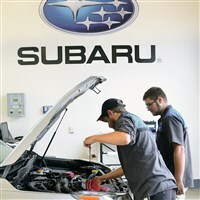 These owners say it is. 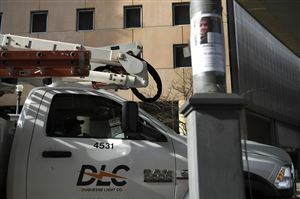 Pittsburgh office sees biggest hit with 132 furloughed. New contract sets minimum staffing levels. Don Whitefield and Brian McGuire of PITT OHIO accept the Top Workplaces 2016 first place award for large companies. 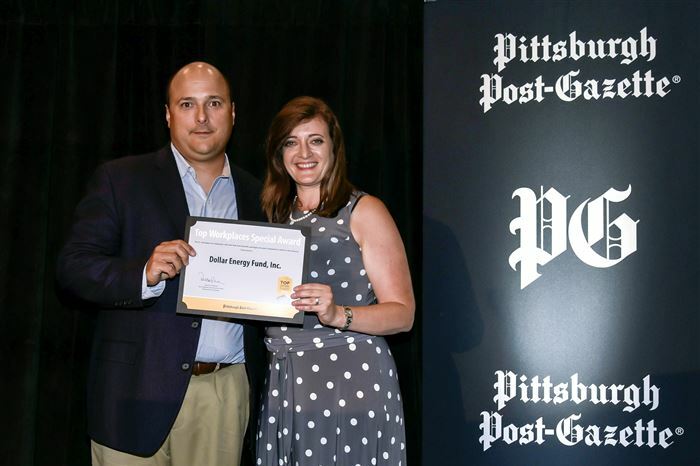 Joining them, center, at the awards celebration Wednesday evening at the Duquesne University Power Center Ballroom is PG Advertising Director Adam Bush. Donald Albensi, owner and CEO of Albensi Laboratories, accepts the Top Workplaces 2016 first place award for mid-sized companies. 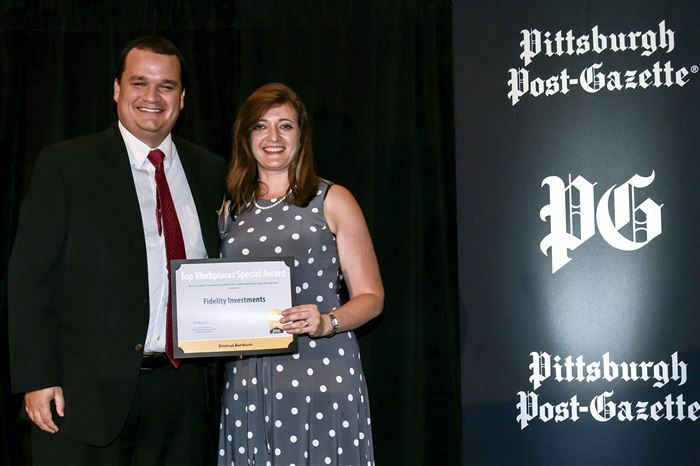 Joining him at the awards celebration is Post-Gazette General Manager Lisa Hurm. 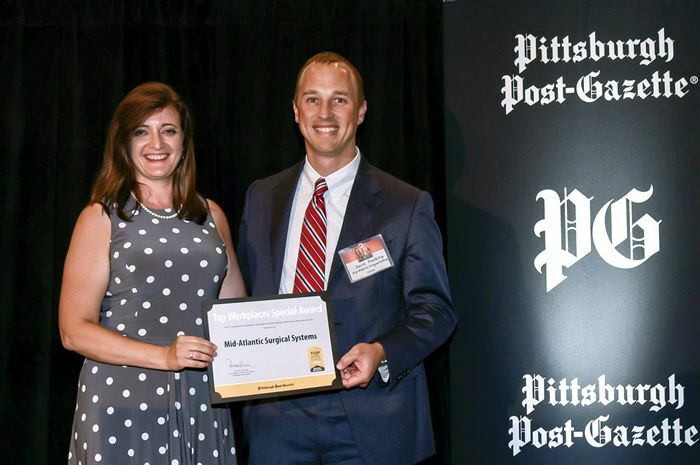 Matthew Knight of Fidelity Investments accepts the Top Workplaces 2016 first place award for small companies. 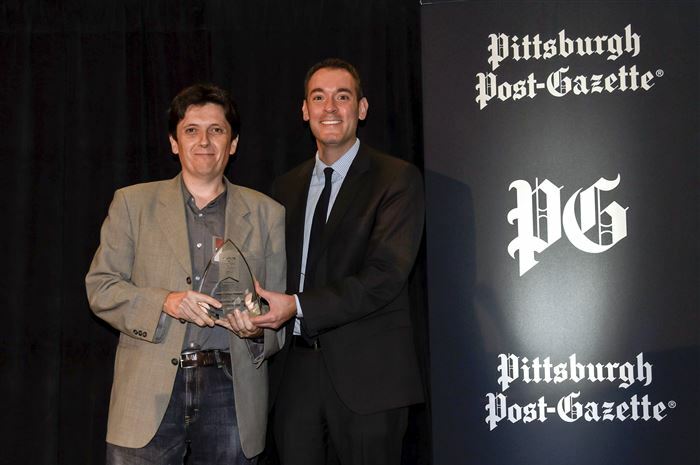 Joining him, right, at the awards celebration is Post-Gazette Advertising Director Adam Bush. 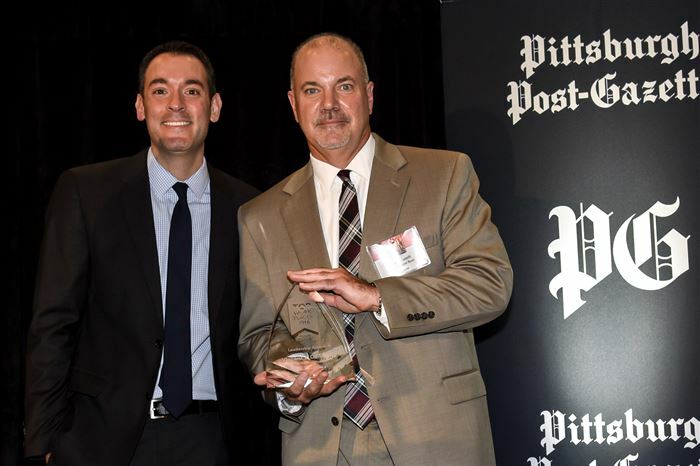 Accepting a Top Workplaces 2016 Leadership Award on behalf of Vincent Delie, Jr. of First National Bank is the bank's Pittsburgh Regional President Don Donatelli. Joining him, left, at the awards celebration is PG Advertising Director Adam Bush. Accepting a Top Workplaces 2016 Leadership Award is Donald Albensi, owner and CEO of Albensi Laboratories. Joining him at the awards celebration is PG General Manager Lisa Hurm. Accepting a Top Workplaces 2016 Leadership Award is Frederic Masse of Menard Group USA. 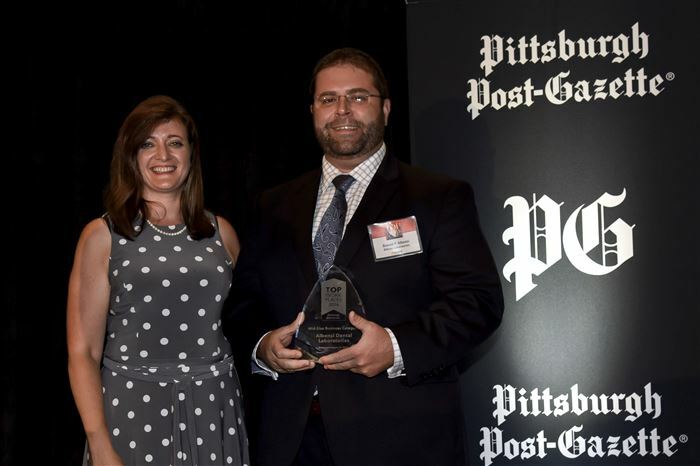 Joining him, right, at the awards celebration is Post-Gazette Advertising Director Adam Bush. 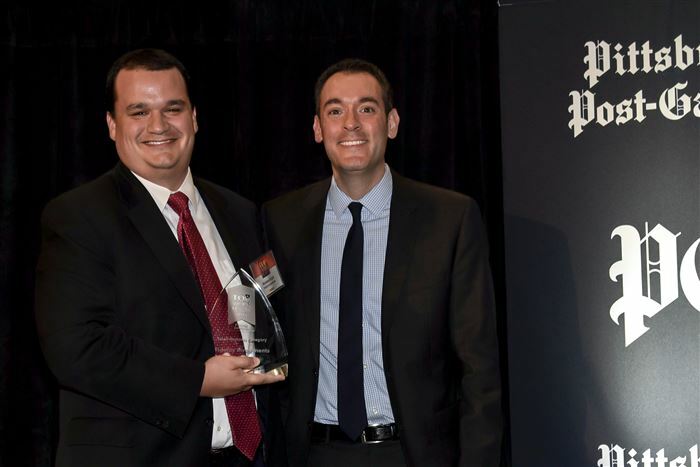 Jes Gerin accepts the Top Workplaces 2016 Special Award for Direction for SAP America, Inc. 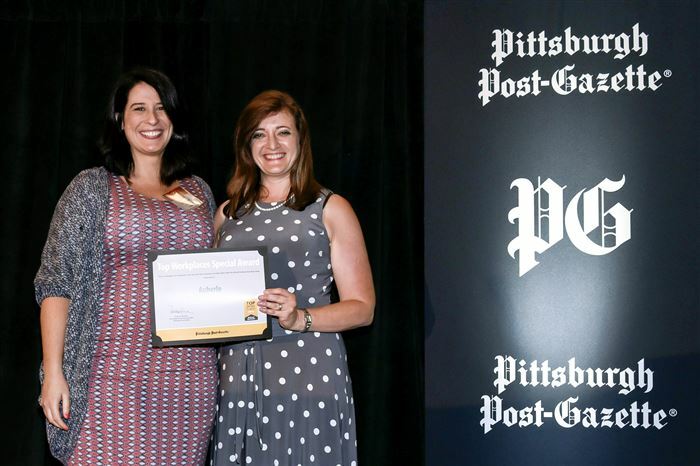 Joining her, left, is Post-Gazette General Manager Lisa Hurm. Aaron Herbick accepts the Top Workplaces 2016 Special Award for Managers for #1 Cochran. 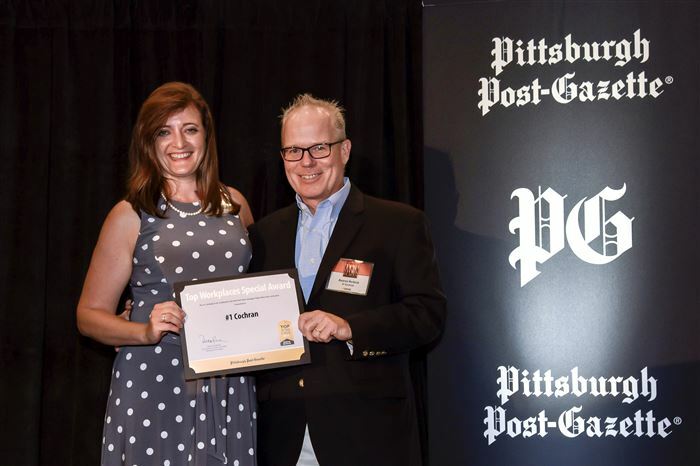 Joining him is Post-Gazette General Manager Lisa Hurm. David Hawkins accepts the Top Workplaces 2016 Special Award for Doers for Mid-Atlantic Surgical Systems. 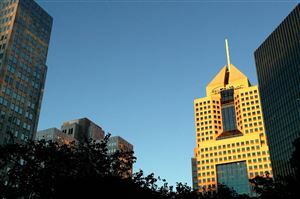 Joining him is Post-Gazette General Manager Lisa Hurm. 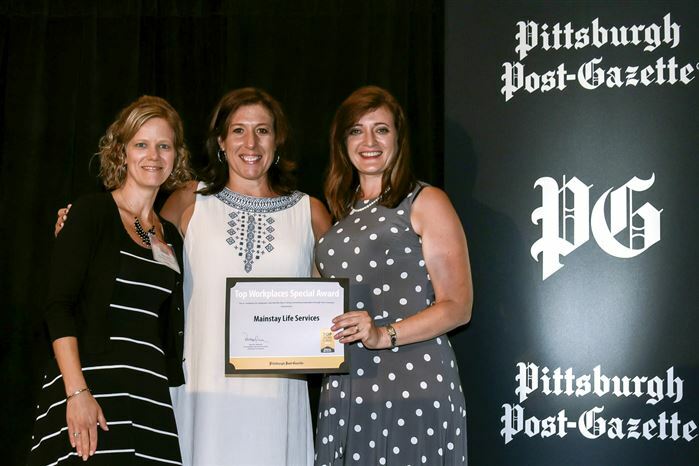 Sherry Brill and Alex Calabrese, left to right, accept the Top Workplaces 2016 Special Award for Meaningfulness for Mainstay Life Services. 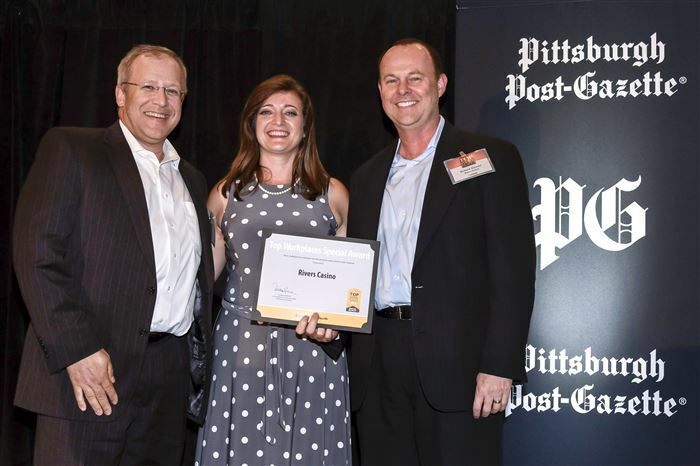 Joining them, far right, is Post-Gazette General Manager Lisa Hurm. Matthew Knight accepts the Top Workplaces 2016 Special Award for Ethics for Fidelity Investments. Joining him is Post-Gazette General Manager Lisa Hurm. Rochelle Burgunder accepts the Top Workplaces 2016 Special Award for Most Clued in Senior Management for Cintas Corporation. 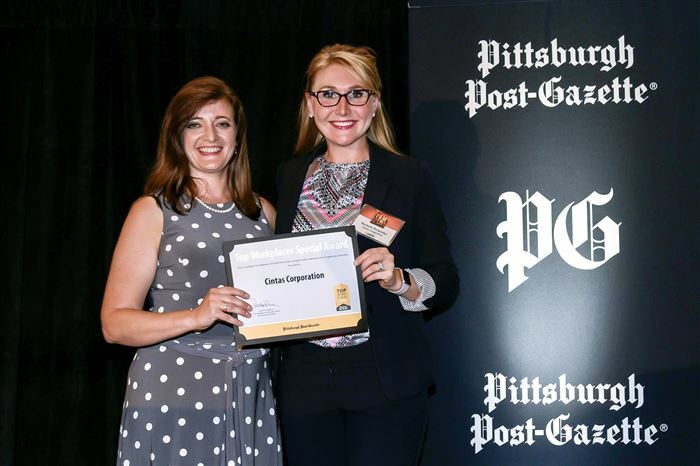 Joining her, left, is Post-Gazette General Manager Lisa Hurm. 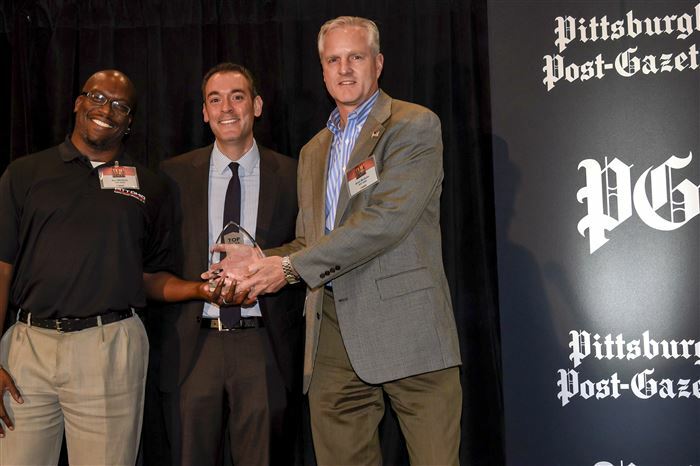 Zack Madden accepts the Top Workplaces 2016 Special Award for New Ideas for EQT Corporation. Joining him is Post-Gazette General Manager Lisa Hurm. 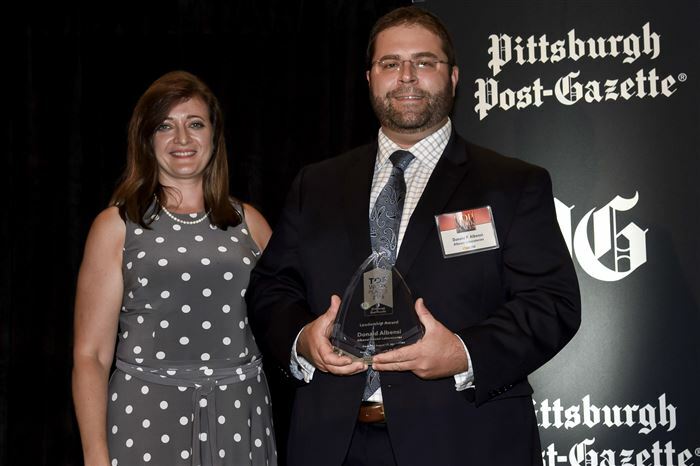 Craig Davis accepts the Top Workplaces 2016 Special Award for Communication for VistPITTSBURGH. Joining him is Post-Gazette General Manager Lisa Hurm. Craig Clark, left, and Rich Stewart accept the Top Workplaces 2016 Special Award for Appreciaton for Rivers Casino. 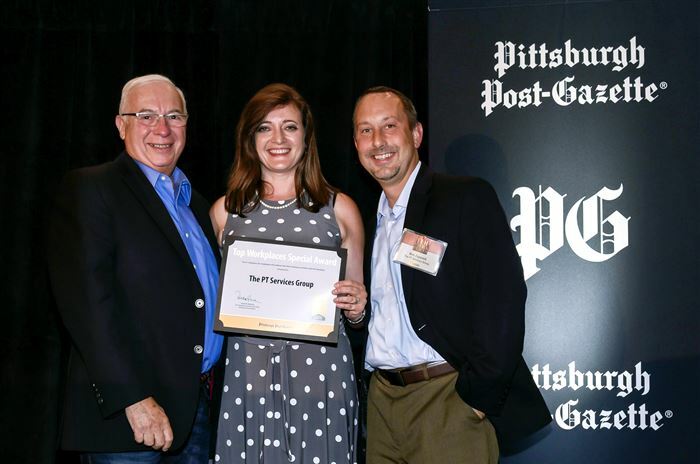 Joining them is Post-Gazette General Manager Lisa Hurm. Harvey Pollack, left, and Bob Zupanek accept the Top Workplaces 2016 Special Award for Work/Life Flexibility for The PT Services Group. 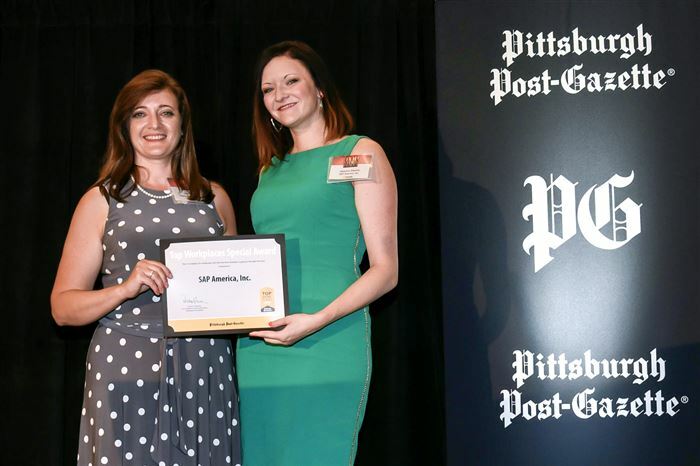 Joining them is Post-Gazette General Manager Lisa Hurm. Lauren Brown accepts the Top Workplaces 2016 Special Award for Training for Auberle. 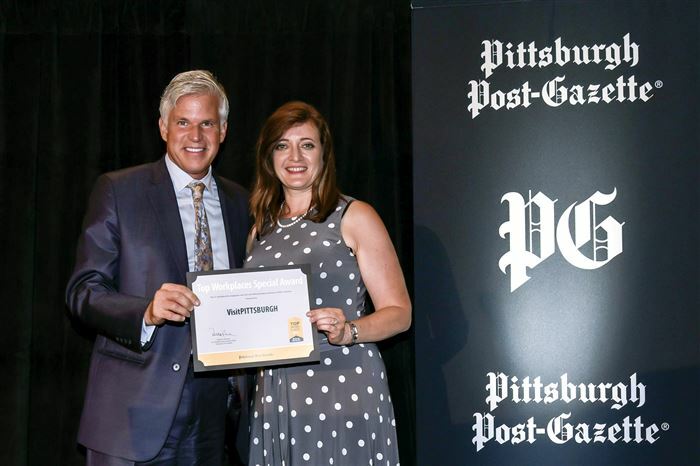 Joining her, right, is Post-Gazette General Manager Lisa Hurm. Chad Quinn accepts the Top Workplaces 2016 Special Award for Benefits for Dollar Energy Fund. Joining him is Post-Gazette General Manager Lisa Hurm. 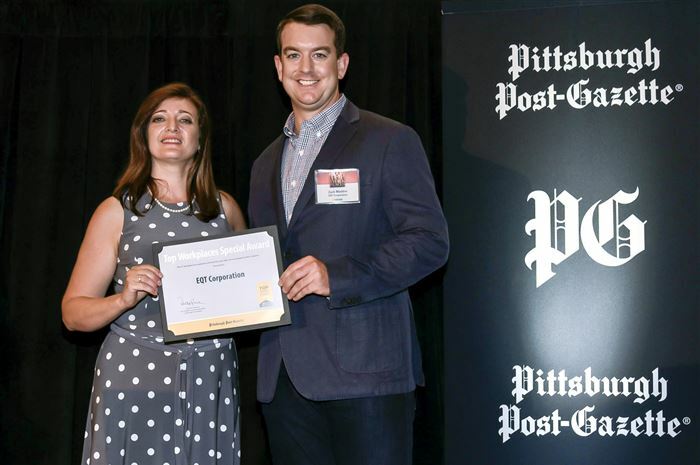 Explore the map to see where the Pittsburgh region's Top Workplaces are located, view the winners alphabetically and get in-depth information about each company.